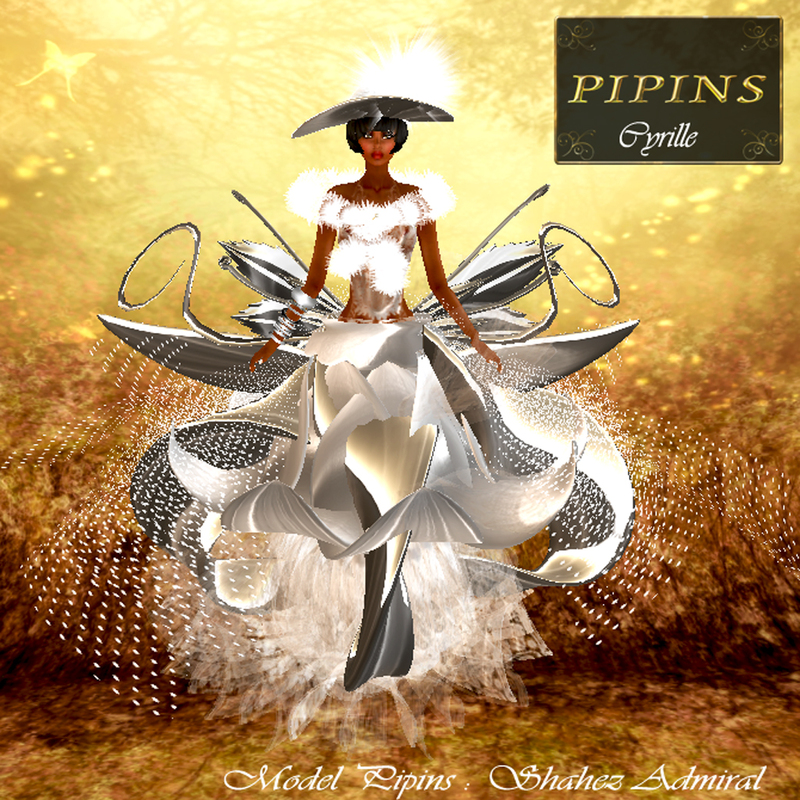 Pipins presents you the Dress Cyrille, worn by Shahez. The white fur and sparkling fabric details are reminiscent of snowy nights in deep winter. The flower petals that jut out of the gown, have the faint reminiscent frosted roses under a blanket of white. 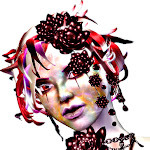 The curls and tendrils sprouting from the dress are mimicked in Jey's hair. The lace detail on the bodice mimics snowflakes. This beautiful gown is the pefect think to wear if you want to be a princess in a winter wonderland.